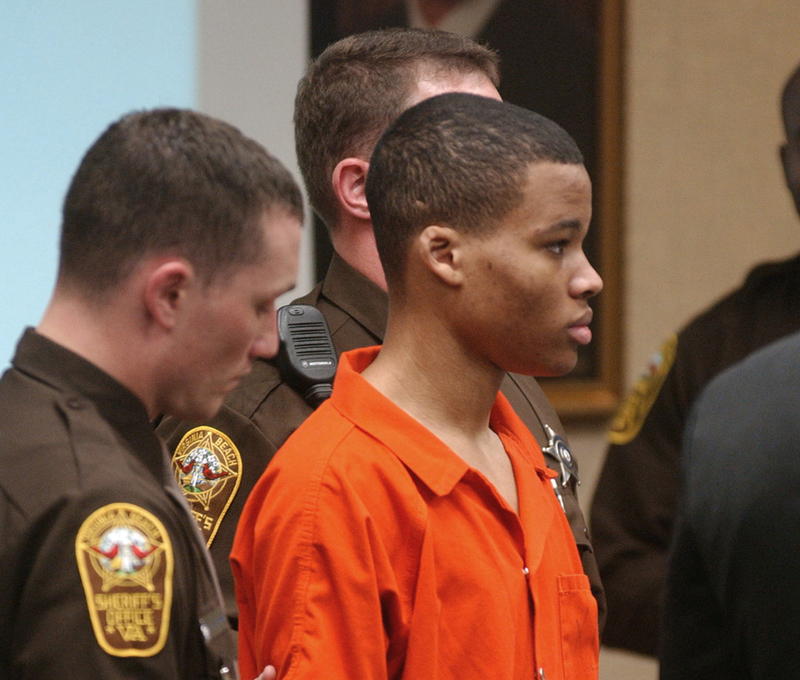 Virginia wants to reinstate the life-without-parole sentence of a man who as a teenager participated in the sniper shootings that terrorized the region in 2002. – Kansas, backed by the Trump administration and 10 other states, wants to be able to prosecute immigrants for identity theft and other crimes when they use other people’s Social Security numbers to work in the United States. Kansas’ top court ruled that the state couldn’t prosecute the immigrants because the case relied on information that is on a required federal work authorization form, the I-9 – information that immigration law says may only be used for enforcement of federal crimes. – The justices will decide whether convictions by non-unanimous juries in criminal cases violate the Constitution. Louisiana and Oregon are the only states that allow divided juries on some criminal charges, although Louisiana voters recently amended the state constitution to prohibit non-unanimous verdicts for crimes committed after Jan. 1. – A Kansas death row inmate is challenging whether states can eliminate the so-called insanity defense for criminal defendants without violating the Constitution. The inmate has been sentenced to death for killing his estranged wife, their two daughters and the wife’s grandmother, but the jury was not allowed to consider evidence that he was criminally insane at the time of the killings.